Leather, just like our skin, needs nourishment. Without us giving leather the attention it needs, it will dry out, crack, and be damaged in so many ways. When leather loses its natural oil and moisture, its fibrous structure will change. Flexibility will be affected, and once this happens, you will lose your leather. Nourishing it and giving it moisture will prolong the life of your leather. Carpet Cleaning Kings are trained on a weekly basis by the Australian Cleaning and Restoration and know how to handle treatment for several types of leather. Aniline and Nubuck leather will need to be quoted on the site. We sit in our lounge chairs/couches every day yet very rarely are they cleaned. Overtime body oils, perspiration, skin acids and soiling will work into your leather furnishings if not cleaned on a regular basis. The leather will eventually crack and dry out. Regularly scheduled cleaning and conditioning of your leather furnishings will maintain them in prime condition and extend their lifetime. Treat your favourite couch to a make-over, and keep it looking like new. Carpet Cleaning Kings technicians are trained to clean and condition all leather upholstery, regardless its material or level of dirt. The cleaners are trained in the correct leather cleaning procedures and can treat any types of leather. You will have your leather chairs soft and comfy like they are new again. Carpet Cleaning Kings knows that properly cleaned, cared for and protected; leather upholstery is a purchase that can last a lifetime. But over time, body oils, perspiration, skin acids and other harmful elements can damage your leather upholstery and furniture. That’s why leather should be regularly cleaned by a professional. 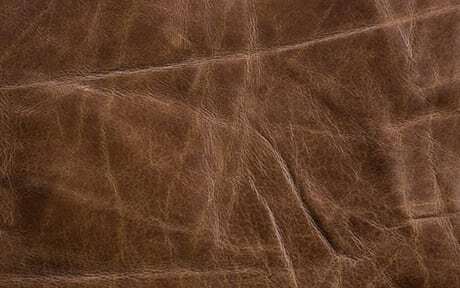 Aniline leather is the most natural looking leather with the unique surface characteristics of the hide remaining visible. Aniline leather is coloured only with dye and not with a surface coating of polymer and pigment. A light surface coating may be applied to enhance its appearance and offer slight protection against spillages and soiling. Aniline leather. 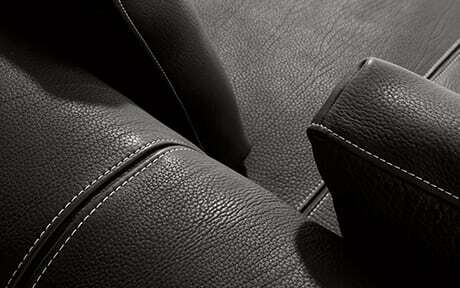 Semi-aniline leather is more durable than aniline while still retaining a natural appearance. The increased durability is provided by the application of a light surface coating which contains a small amount of pigment. This ensures consistent colour and imparts some stain resistance. The pigmented (protected) leather is the most durable but is less natural in appearance, having a polymer coating. 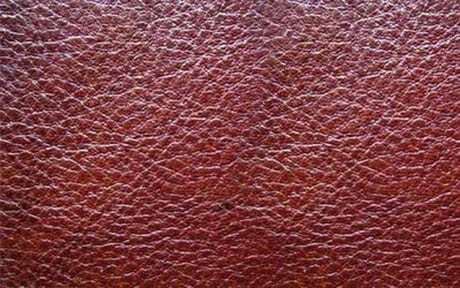 Pigmented Leather is the most durable and is used in much of furniture upholstery and almost all car upholstery.